The Pan American Junior Championships kick off July 21 through July 23 in Trujillo, Peru, as members of Team USA try to capture gold against international competition. For some athletes, it's their first time wearing the USA colors. And for others, it's added experience for a career that's burgeoning from high school to college. For a full roster of USA athletes at the Pan American Junior Championships, click here. Stay locked on MileSplit throughout the weekend for updates on our athletes overseas. 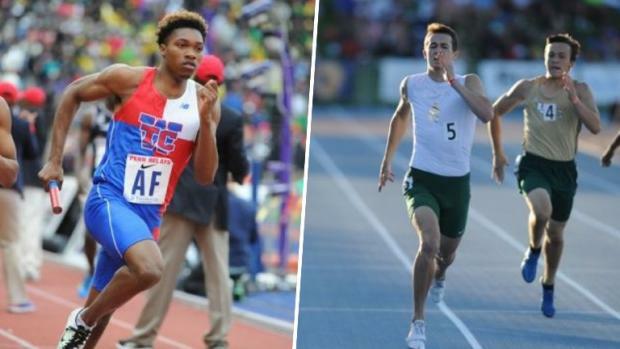 And click on the slideshow to find out seven of the top athletes to keep an eye out for at the Pan American Junior Championships.